Sustainability demands are being driven by consumers, many of whom have actively heeded warnings from the scientific community around global warming, for example. Consumers are attracted to and willing to pay a premium for packaging that comes with an environmental tick and industry cannot ignore the mounting pressure. Chairman of the Sustainability Forum. 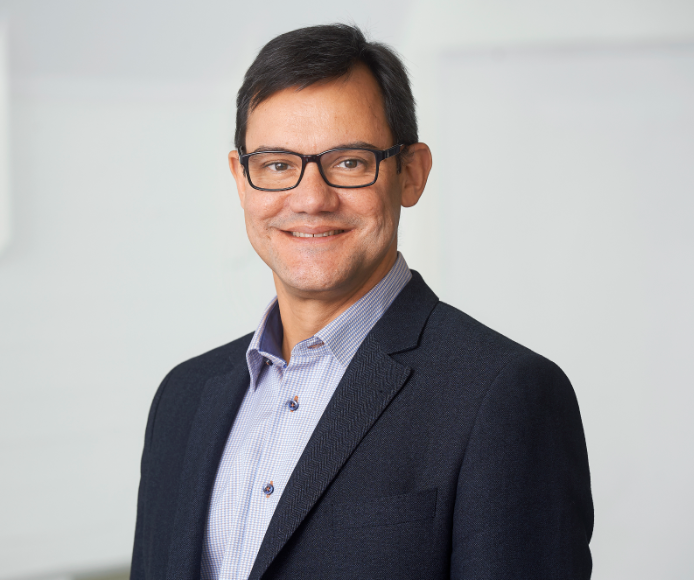 In order to offer sustainable carton, Tetra Pak has been running the longest Forest Stewardship Council (FSC) program in the world, notes Abreu, speaking at the recent Inside Tetra Pak event held at the company’s headquarters in Lund, Sweden. 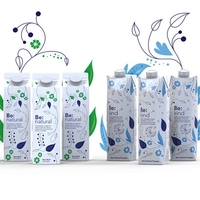 The company now supplies 420 billion cartons that carry the FSC label and has ensured that all of its factories have a custom chain certification so they can deliver packs featuring the label. However, the carton supplier’s packs are 75 percent carton, they also incorporate polymers and aluminum. Tetra Pak wants to innovate around these materials to establish them as 100 percent fully renewable in the near future. The recently published Intergovernmental Panel on Climate Change (IPCC) report highlighted the urgency of limiting global warming to 1.5 degrees Celsius. This report has not flown under the radar of the sustainability-oriented company. A further point to consider is whether the industry is ready for 100 percent renewable materials? “We are the largest user of biopolymers today, but the market is not there. It’s a very small market in its early days. What we are doing is pulling materials from the market to help the biopolymer industry to create better infrastructure to produce more of that biopolymer so we can produce it too. As a leader in this field, we are bringing the products to market although the availability is limited, and we want to be the ones helping to change the market,” he notes. Currently, ten percent of Tetra Pak’s caps are made from biopolymers. Abreu says that although he sees this number being 100 percent one day in the future, there is simply not enough raw material – ethanol – for this to happen immediately. This is especially relevant as the company is competing with the oil and gas and conventional polymer industry for such resources. at the company's headquarters in Lund, Sweden. Many Tetra Pak cartons have a thin layer of aluminum that protects against oxygen and light to maintain the nutritional value and flavor of the packaged food or drink in ambient temperatures. However, Abreu reveals that Tetra Pak is searching for a replacement to aluminum foil that is more sustainable and renewable. However, it must have the same properties – food safety cannot be compromised. “Aluminum serves as an excellent barrier. Although it has a high carbon footprint, the amount of energy that is saved because the products are distributed without refrigeration across Asia and Latin America is huge. One gram of aluminum here protects one kilogram of product to be shelf stable for one year without refrigeration – it’s a huge saved carbon footprint. To replace aluminum we need to find another material like this,” he notes. The company’s R&D team is, however, working on this and Abreu estimates that by the end of this year we could see a replacement material launch. The end of 2018 will also see the company launch a paper straw for its cartons that will be fully recyclable when it is pushed back into the carton after use. Essentially, from an environmental perspective, cartons come out on top when compared to other liquid food packaging options, Abreu states. Among other things, this is because beverage cartons are manufactured mostly (75 percent) from paperboard, a renewable material, and Tetra Pak also applies a strict responsible sourcing criteria for the purchasing of its packaging materials and it takes a full value chain approach, (beyond its own operations), to assess it’s climate impact, he concludes. Watch the video with Abreu here. 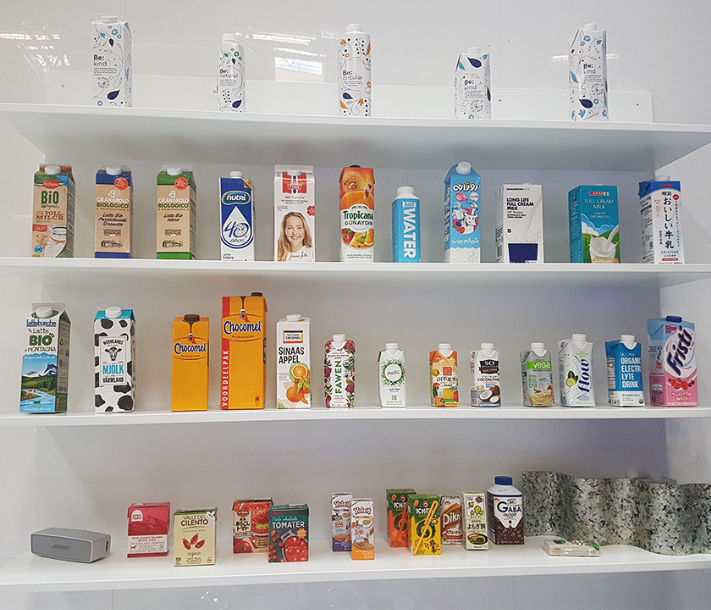 PackagingInsights has further reported on Tetra Pak from its event, Inside Tetra Pak. PackagingInsights gained an insight into some of the main themes driving its carton packaging innovations as well as the key trends shaping customer demands. Watch the video with Lars Bengtsson, Vice President of Carton at Tetra Pak here. The company also launched its new Plant Secure system, a plant management service that aims to deliver profitability improvements for its customers by leveraging Tetra Pak’s investments in Industry 4.0 technologies.